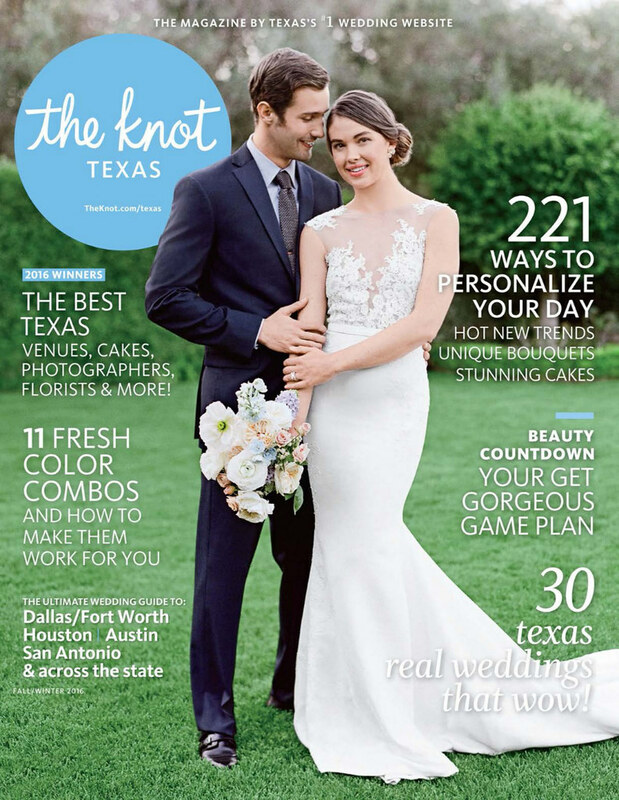 KIMBERLY CHAU – PHOTOGRAPHER | The Knot Texas Magazine – Mai + Aaron’s Wedding. 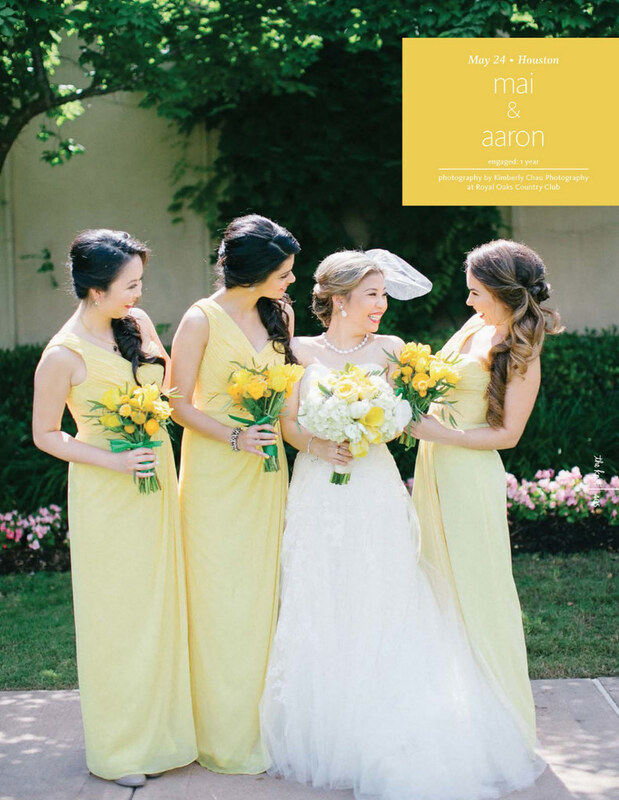 The Knot Texas Magazine – Mai + Aaron’s Wedding. 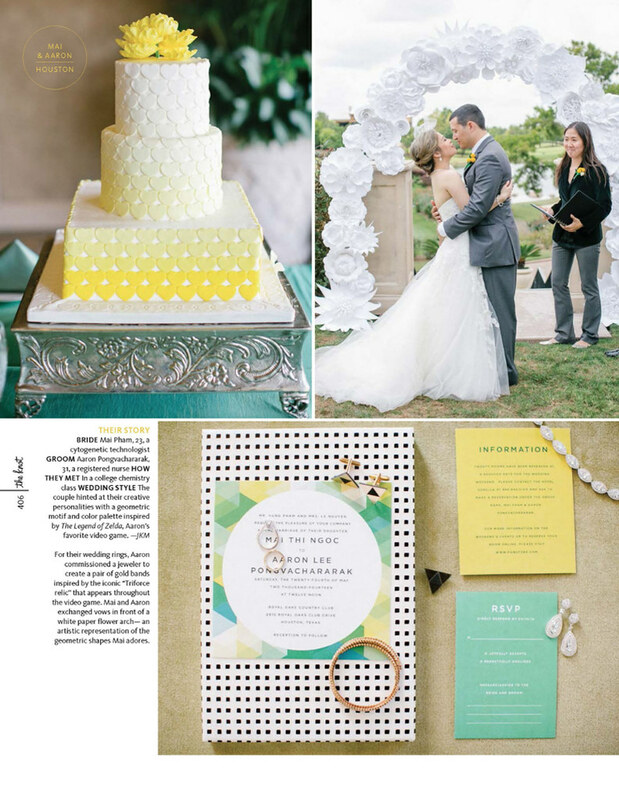 I am so humbled to be published in the Fall/Winter 2016 THE KNOT TEXAS MAGAZINE alongside such talented and amazing vendors! 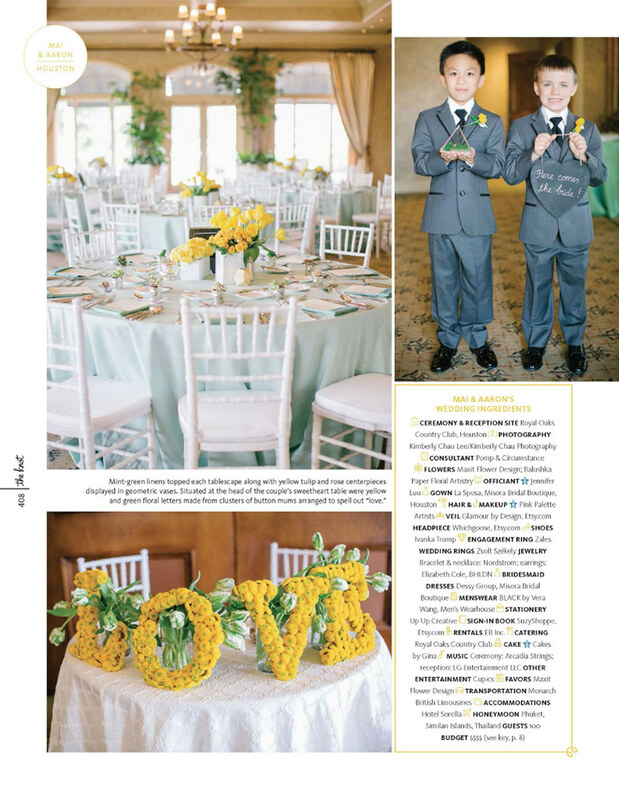 Thank you for making MAI + AARON’S wedding a beautiful event! You all are the best of the best and you absolutely made it happen! You can pick up your copy on newsstands starting May 23rd, 2016. Click HERE or go to BARNES & NOBLE, GOOGLE PLAY, or ZINIO to get the digital issue! See the full wedding post HERE on my blog.